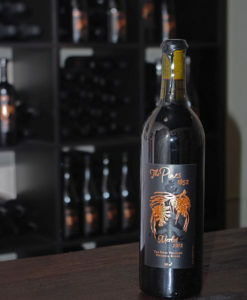 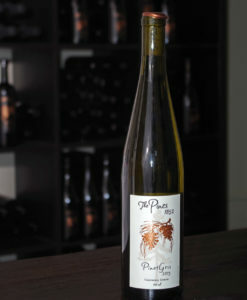 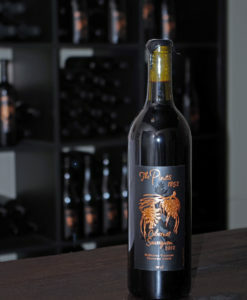 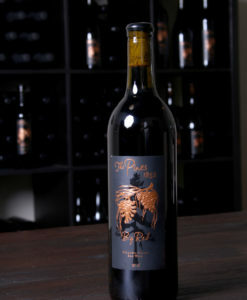 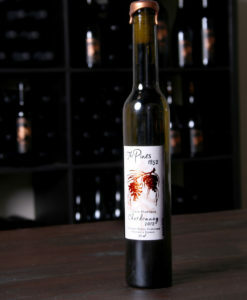 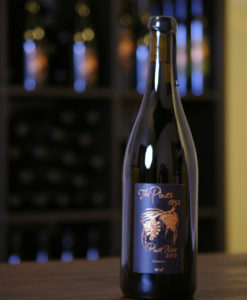 We offer a number of wines for sale online, either by the bottle or the case. 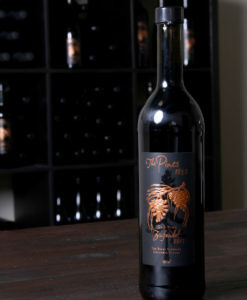 Browse our inventory below to select the right wine for you. 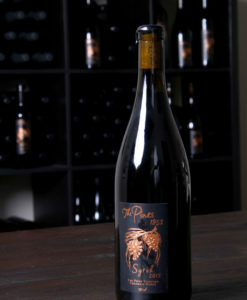 Before purchasing, please make sure wine shipping is allowed in your state before placing an order. 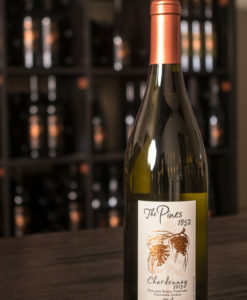 To create a mixed case of different wines, please pick a combination of bottles from each wine type for a total of 12 bottles in your order.